Theatre practitioners tell our stories, they make us laugh and question, and they provoke us to be more aware of the world around us. 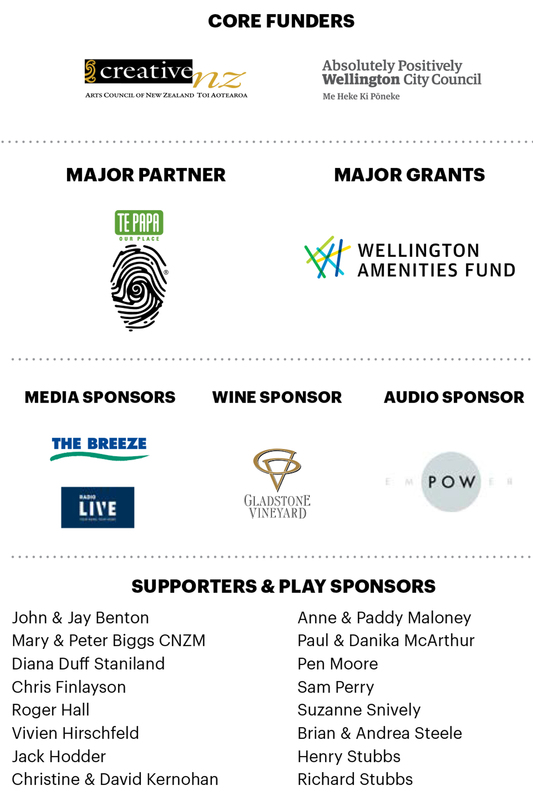 By investing in theatre artists through TACT (Theatre Artists Charitable Trust), our sponsors not only assist talented creative New Zealanders to produce high quality theatre experiences, they also show great dedication to theatre and innovation in choosing to spend their corporate funds in this way. Their invaluable contribution enables our actors, directors, designers, technicians, stage managers and publicists to work viably while undertaking a production at Circa. Thank you to all our TACT sponsors for your extraordinary generosity. Our Sponsors showing outstanding corporate leadership. 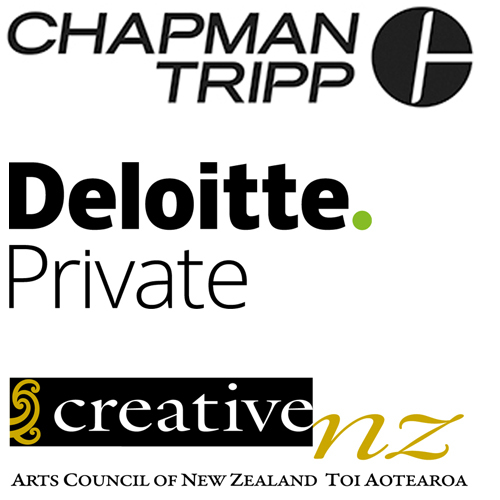 Chapman Tripp is proud to support New Zealand’s vibrant and diverse arts community. Founding sponsor since 1987. Deloitte Private is committed to working with home-grown Wellington businesses, and is proud to support excellence on our local stage. Creative New Zealand is the national arts development agency developing, investing in and advocating for the arts.